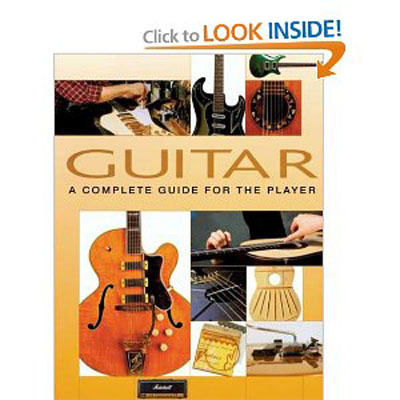 Taking you all the way from deciding which instrument is best for you and your music to learning the essential techniques in ten of the most popular guitar styles and maximizing the potential of your guitar, effects, and amplifier, this book is a one-stop fast track to fluency in all aspects of the most influential icon in the history of popular music. Strings By Mail Classic Guitar Grip 6 in. x 30 in.